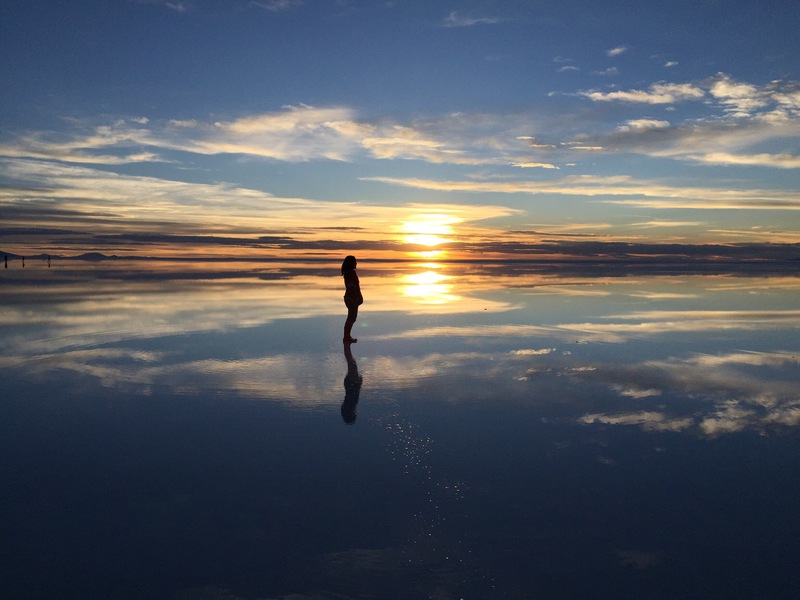 Just wanted to share some of the awe-inspiring images from my quick trip to Bolivia. Follow me @hungryjewlz on my Instagram for more pics. I’ll post a lot more once I get back to the states. Hope these pics are inspiring you to start planning your next trip! You are such an inspiration! I wish I had the courage to leap from what I am comfortable with to what Inshould be doing in my life. I am so happy you are following your dreams! Thanks for sharing this with the world! P.S. Is this Rossy from Vegas? ?